Iris – what the yeehaw did you do? This summer I had 20 American dreams to crack and 60 days before my visa expired. I’d come from the UK to make a million, make a record, break a record, be prom queen… aged 28. I wanted to see if, despite its woes, America is still the land where dreams come true. Alone in a city of strangers, I discovered that in the USA you can approach random people at baseball games, bus stops and restaurants, with a fanciful wishlist written in red felt-tip, and they’ll be happy to help. 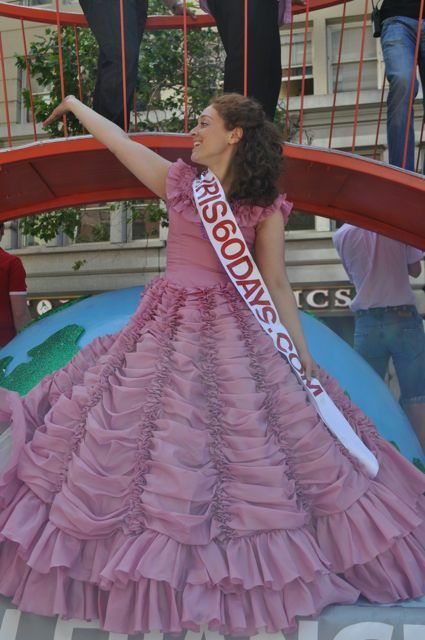 In 60 days I went from being a clueless Brit to prom queen (on the first float at SF’s Gay Pride). 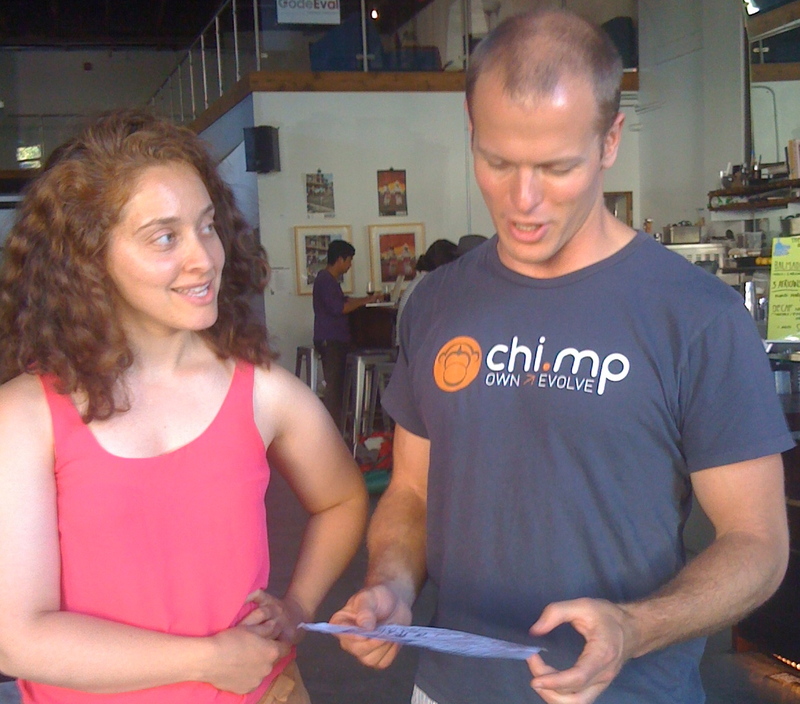 Tim Ferriss helped me make a million, I came second in an attempt to break the record for milk crate climbing and I did a Yiddish remake of Dirty Dancing. Thanks to the kindness of politicians, drag queens and pizza throwers – all 20 of my dreams came true. I learned that if you’re not afraid to ask… and you ask everyone… it might just happen.